2019 Season Starts on May 4th! 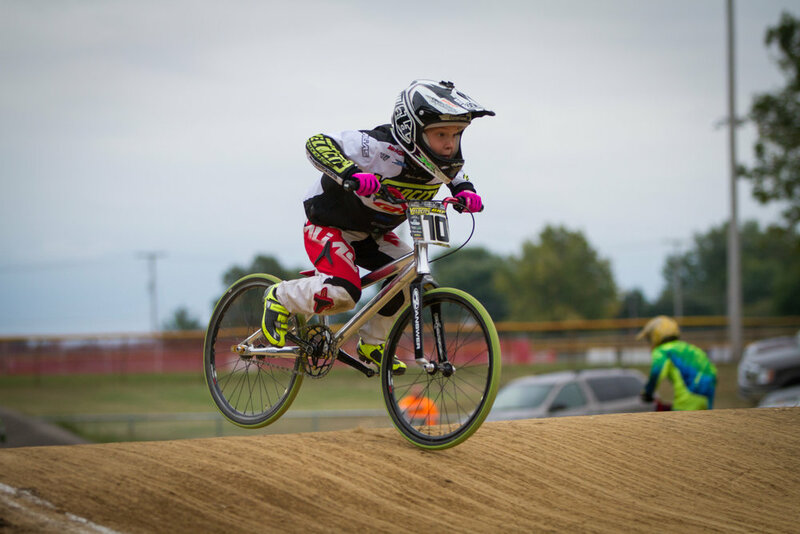 Columbus BMX is your home for racing excitement and family fun! ANYBODY, ANY AGE, CAN RACE BMX. ALL YOU NEED IS A BIKE AND A DESIRE TO HAVE FUN! Come join us at the track to learn more about the exciting sport of BMX racing! There is a spot for everyone in BMX, from the 2 year-old on a Strider bike, to the expert racer chasing an Olympic dream, to moms and dads looking for a fun new form of exercise. Explore our site to learn more about The Sport and CBMX and then check the Schedule and join us at the track. We look forward to seeing you soon. BMX is an Olympic sport! Connor Fields won gold and Alise Post won silver for Team USA in Rio! We have loaner bikes and helmets to get new riders on the track. Check out our New Riders section, learn more about The Sport, Contact Us with any questions and then head to the track for a Tuesday evening practice season or join us for a Race. 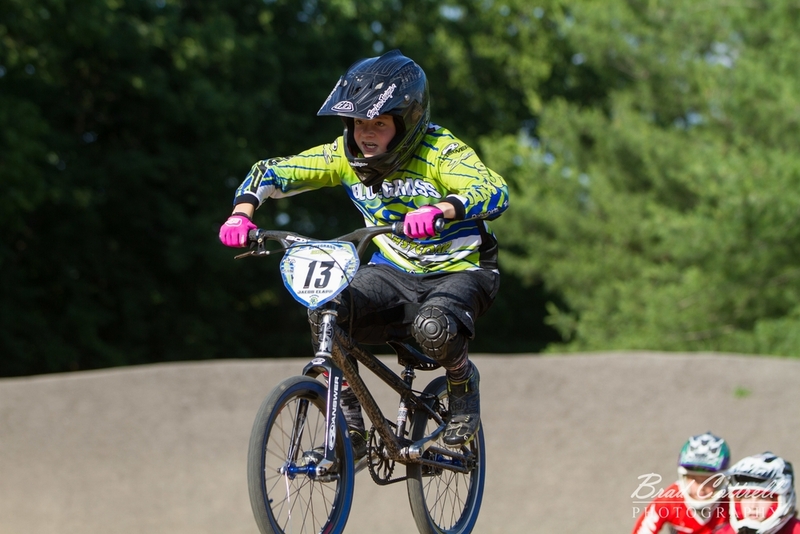 Current BMX racers can check our Race Schedule and find Directions to the track. The 2019 race season will start in May and concludes with our season finale race and track awards in late September. Checkout the winners of the 2018 Track Championship Series.